Space is Key Hell — Space is Key Hell won’t send you to Hell, but it’ll probably send a lot of keyboards there. It’s hella hard. 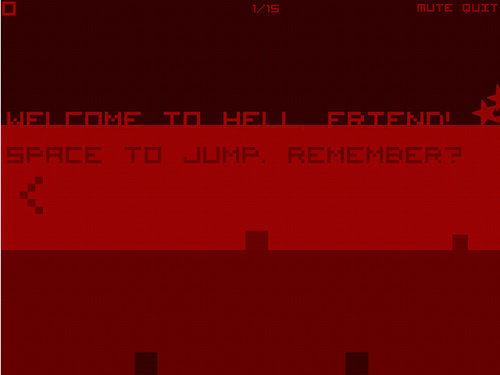 Try to master Satan’s spacebar in this diabolical sequel to the classic Space is Key.